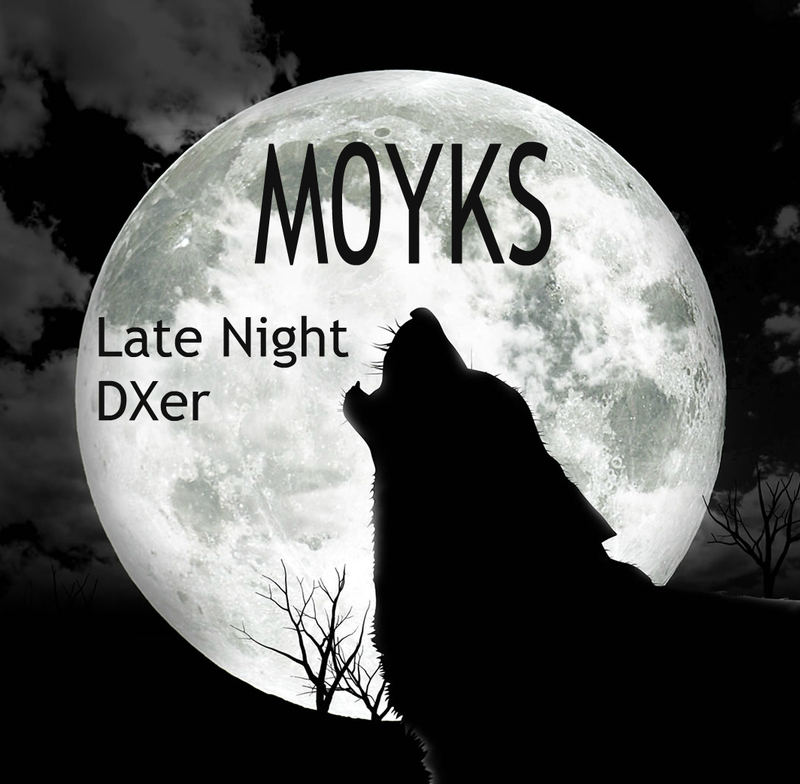 The bands are opening up after dark and M0YKS is operating the DX late shift! Listen out for me on 20m and 40m and maybe 80m after 20.00 utc (once the kids are sleeping). It was fun for all the family as we spent the weekend at our holiday shack up on the Yorkshire moor tops. 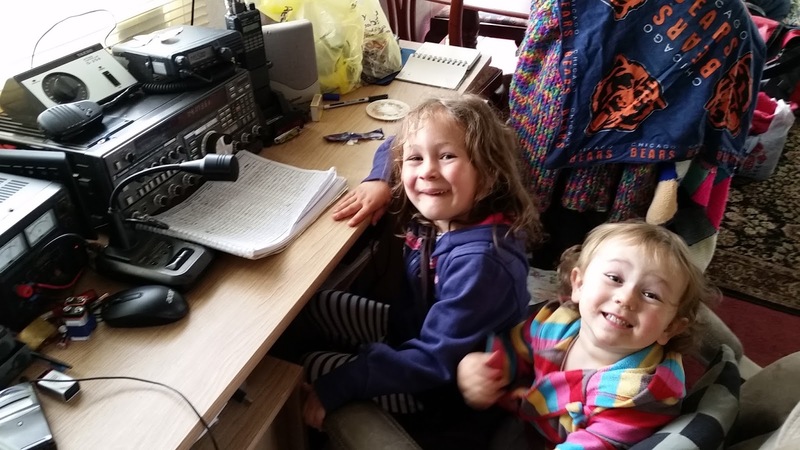 As you can see my daughters are growing up fast and it won't be long before my shack has YL voices booming out across the airwaves. I made some good Qso on 20m using my old FT-767GX and hustler 6btv and suprisingly I caught some troposphere lift as 2m simplex was alive and kicking on my old FT-2600M.